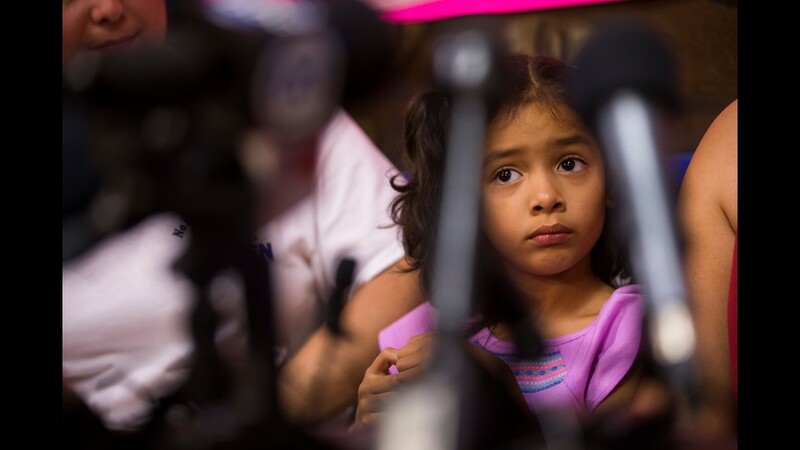 Alison Jimena Valencia Madrid, 6, remains more than 1,200 miles aware from her mom, Cindy Alinette Madrid-Henriquez, after being separated because of the "zero tolerance" policy. 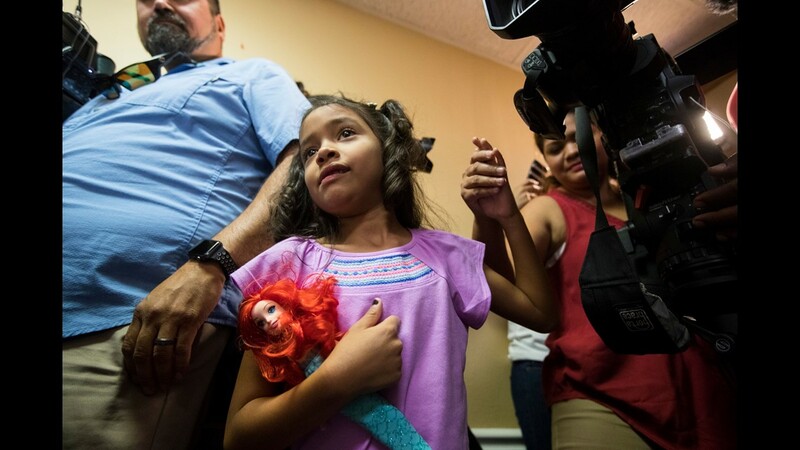 Alison Jimena Valencia Madrid, 6, the voice of detained immigrant children, gets a kiss from her mother Cindy Alinette Madrid-Henriquez at a news conference on July 13, 2018, after being reunited, in Houston, Texas. Politico released a secretly-recorded audio file of Alison and other small children pleading with adults for their parents after being separated from them. Alison, however was composed enough to repeat her Aunt's phone number and insist she'd come get her, while other children wailed. It was the first time the world could hear the pain of the separated immigrant children with very specific information. 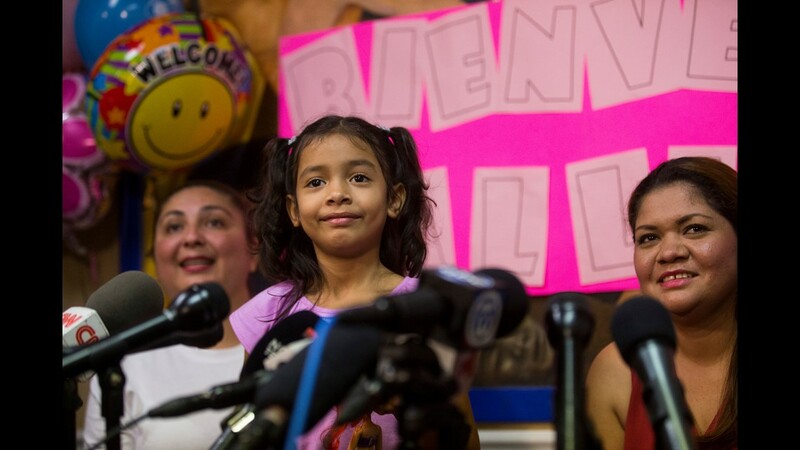 Alison smiles at a news conference Friday, after being reunited with her mother Cindy Madrid-Heriquez at right. 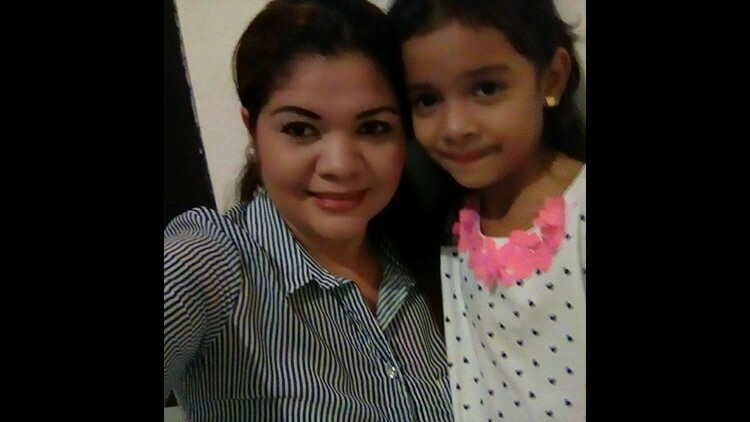 The girl, who fled gang violence in El Salvador with her mother, were separated for more than a month under the Trump administration's "zero tolerance" policy. 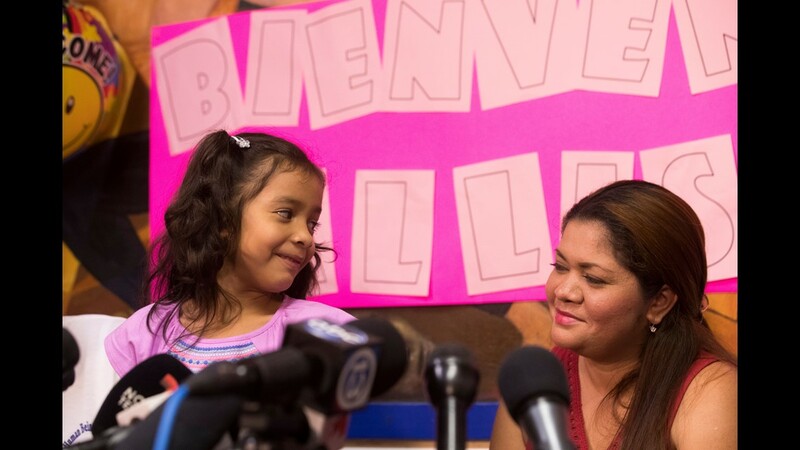 Alison Madrid, 6, leads her mother Cindy Madrid-Heriquez through dozens media members at a news conference on Friday. Alison Jimena Valencia Madrid looks out at members of the media during a news conference on Friday. Alison Jimena Valencia Madrid smiles at a her mother. Cindy Alinette Madrid-Henriquez told media in interviews how special, mature and smart her child is while waiting for news of her return. Alison Jimena Valencia Madrid flashes her toothy smile.